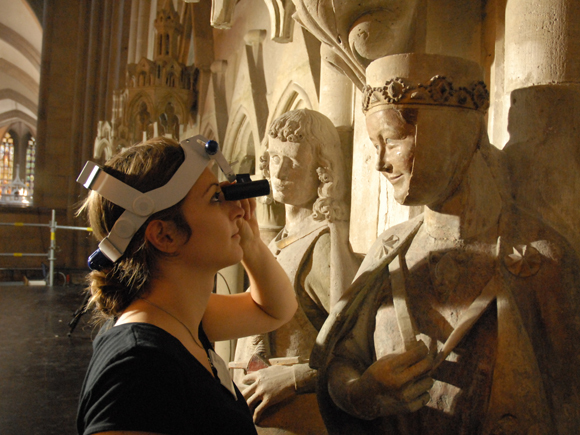 Eleven doctoral students representing six different disciplines are collaborating to reveal the remaining hidden secrets of Naumburg Cathedral (Photo: Jelca Kollatsch). The funding segment entitled "Off the Beaten Track" was redefined and updated in 2002. Before applying, you need to contact the staff member responsable for your subject area. The Council is related to the call "Study Groups on Migration and Integration" (now closed). You can find more information on the homepage of the Council of Experts (in German).